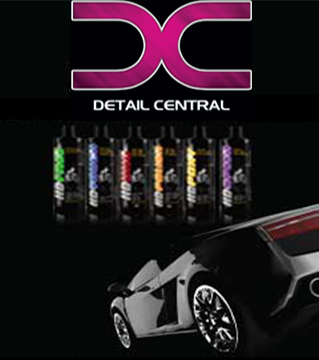 Angelwax Hide-Rate moisturises the leather in your vehicle. The drying effects of (direct) sunlight and other factors such as day to day wear & tear can dry out the leather upholstery making it appear tired and faded. Hide-Rate moisturises the leather in your interior.